Whether your business is small and local or huge and global, one of your biggest concerns is managing the mountain of paperwork that you have to process, document and store. It’s a big, time-consuming job but someone has to do it. So why not let an expert handle it? 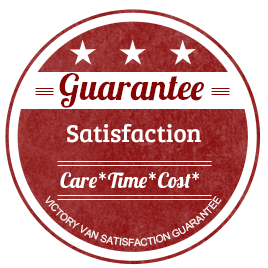 Victory Van will keep your documents safe in our climate controlled, secure storage facility and take the worry of document retention off your to-do list. 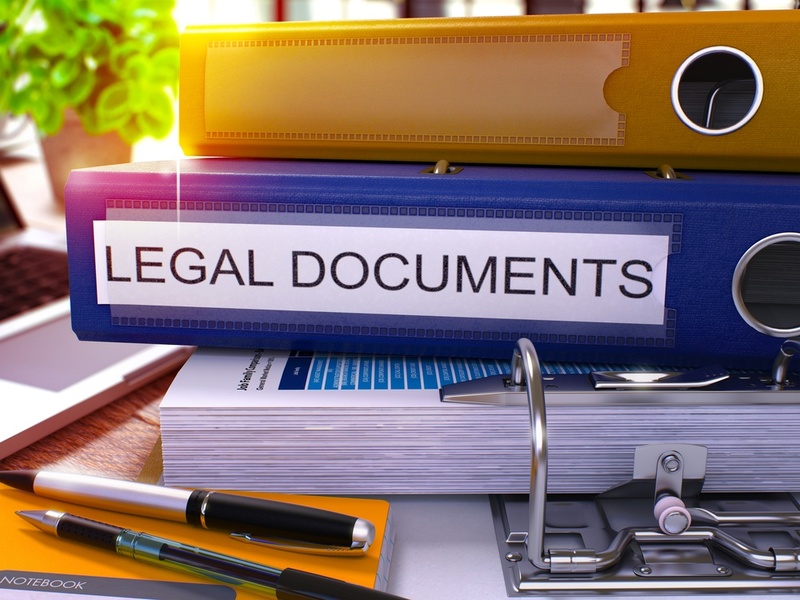 It ensures that you’re compliant with legal requirements and government regulations about how long to keep certain documents. 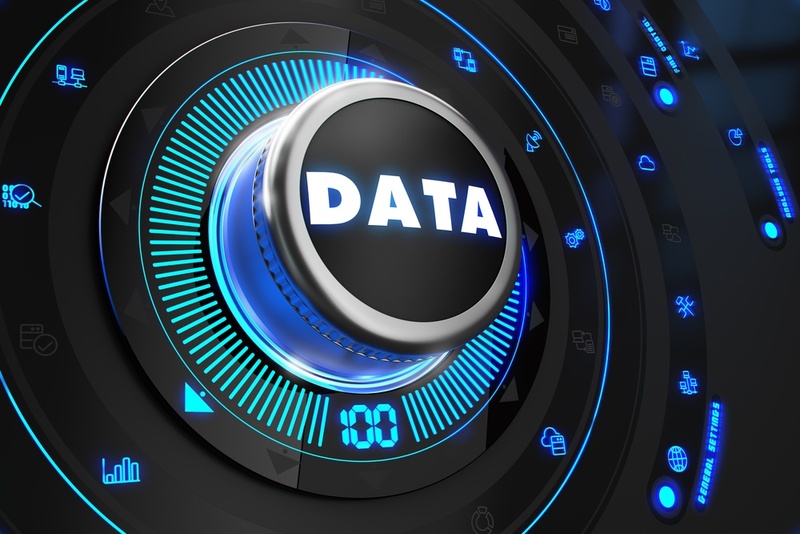 It’s vital to keep your proprietary information and confidential customer files safe. You free up staff time and save money when you’re not worrying about where to store documents. It can be difficult to know how long to keep everything. For instance, the IRS requires that you keep business ledgers and payroll records permanently, but you can toss employment applications and correspondence after three years. So Where do you Keep It? 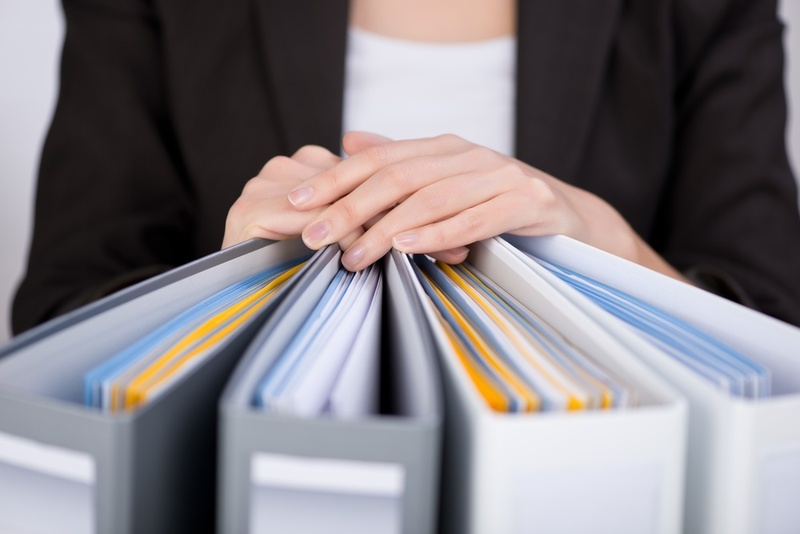 Most businesses don’t have room to store all the paperwork they need to keep and retrieve. That’s where Victory Van steps in. 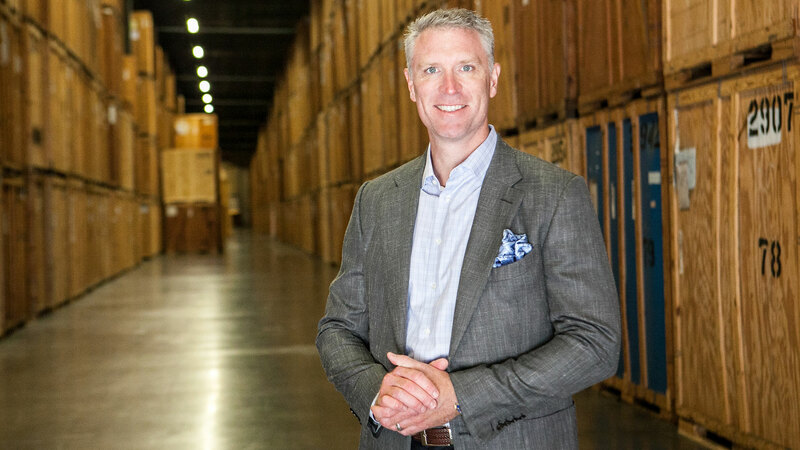 Our decades of experience handling huge amounts of paper and magnetic data, our secure storage facility and award-winning service all add up to one thing: a one-stop source for packing, moving and safely storing your vital business documents. 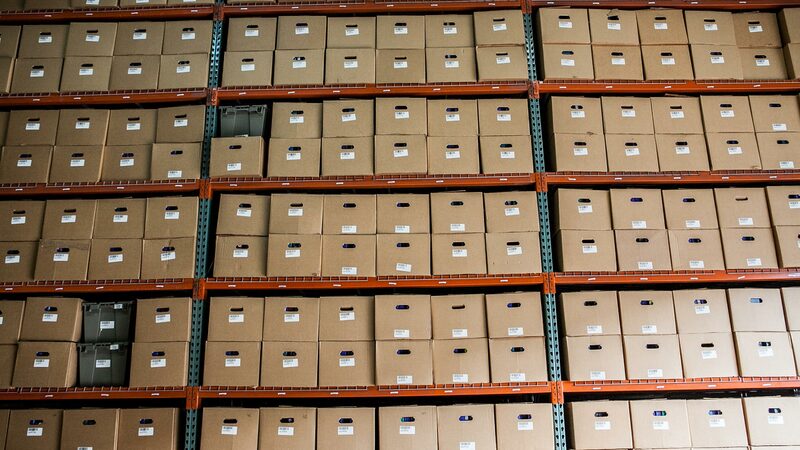 Our dedicated 150,000 cubic foot facility uses state of the art technology to keep your records secure and let you get to them quickly when you need them. 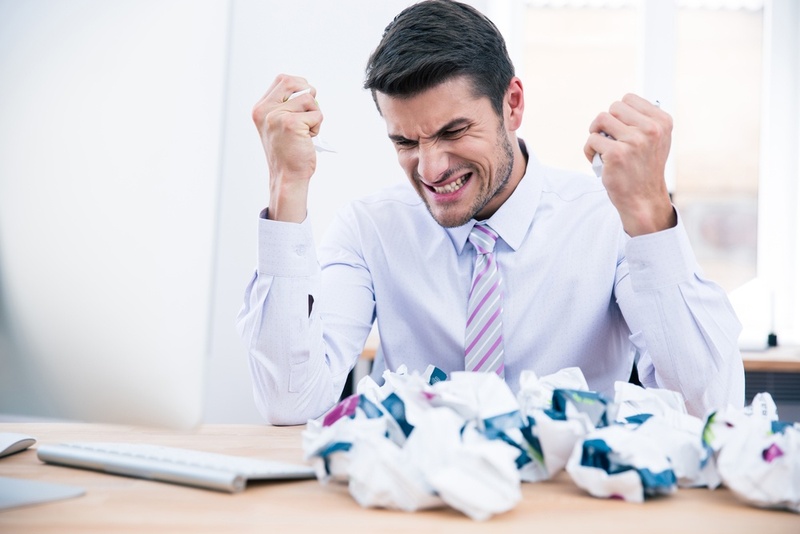 Here’s what you can expect when you let us handle the paper piles for you. 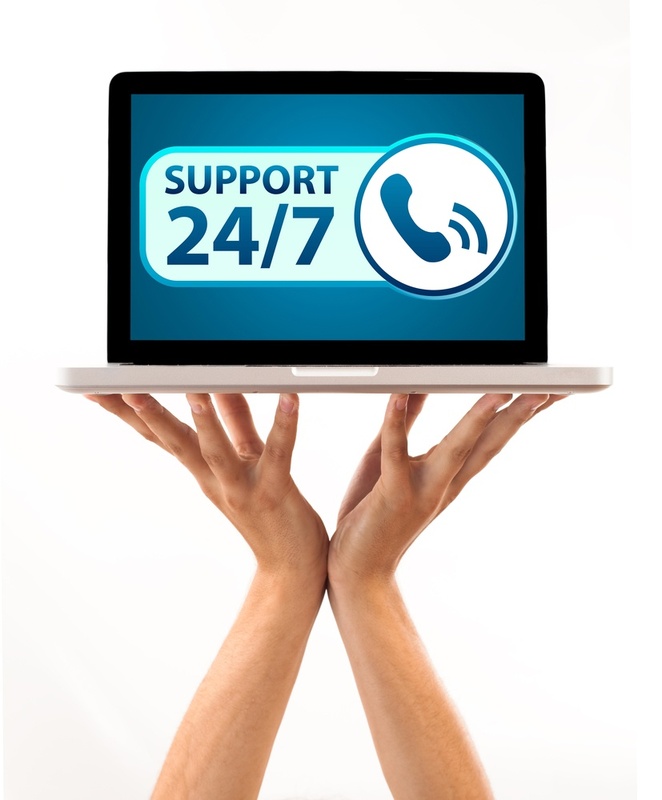 An employee-owned company whose workers are personally committed to outstanding customer service. Document storage that can cost pennies per day. A modern facility staffed by its own full-time crew. Vaults protected by Halon 1301 fire suppression units. You have full control over who’s allowed to enter your unit. Vector alarm systems in every vault. Three separate tape and magnetic media storage vaults mean there’s no mingling of different record types. We use the O’Neil RSSQL barcoding system, a state of the art technology specifically designed for records management professionals. Climate controlled vaults each have a dedicated HVAC unit monitored 24-7 by ADT Security and Victory staff. 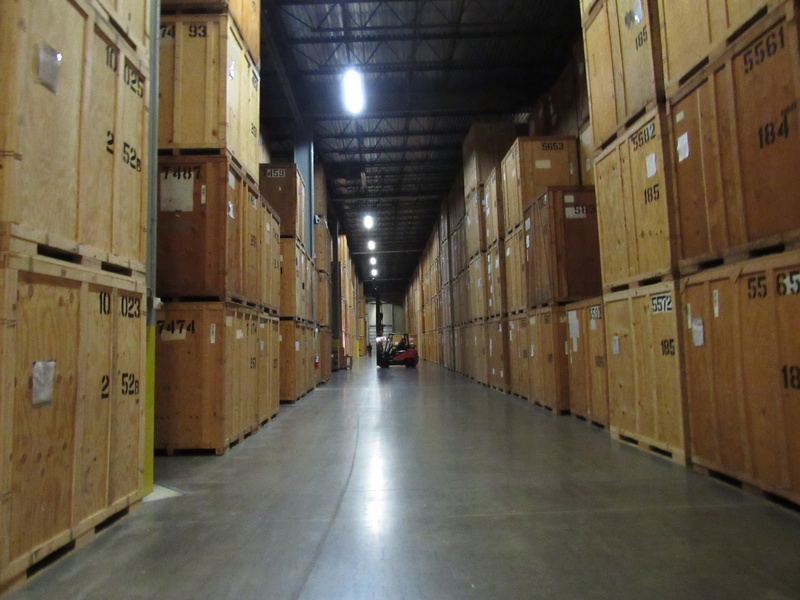 We handle every step of your records management. We’ll help you formulate a plan for the most efficient way to store your documents and provide shredders for daily use in your office. We bring the boxes and can have them there the same day you call. 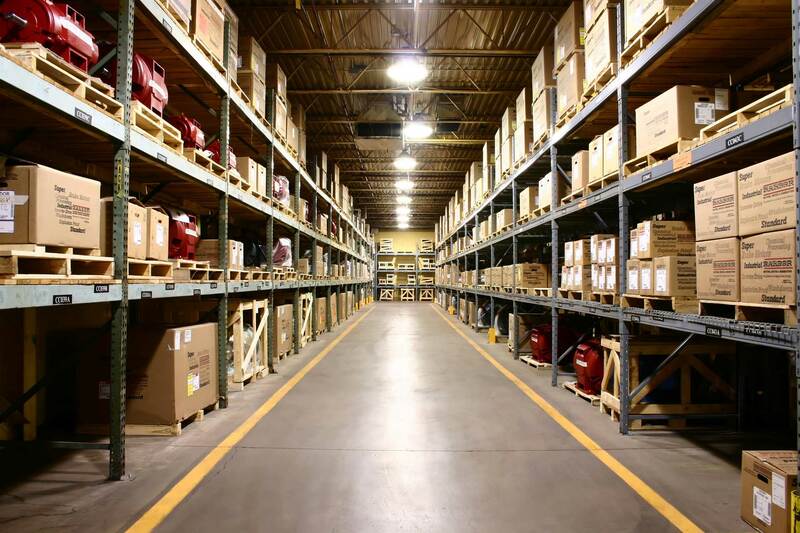 When your documents are ready for storage, we’ll pick them up and carry them carefully to our facility. 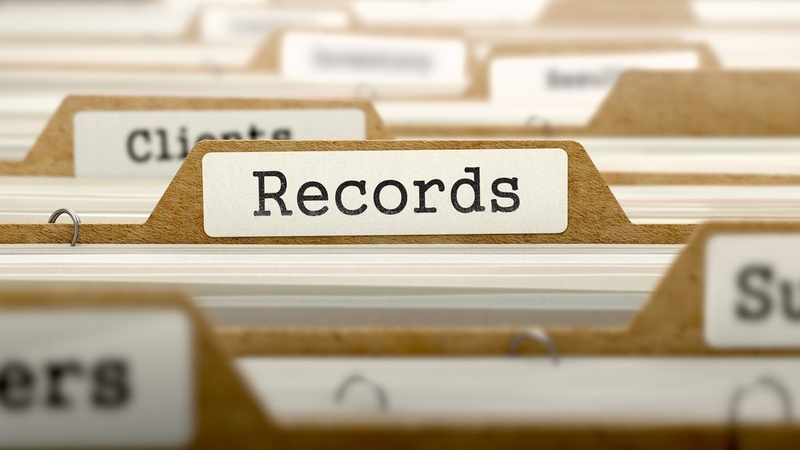 Your records are the lifeblood of your business. Don’t entrust them to a company that will just stash them on a warehouse shelf somewhere. 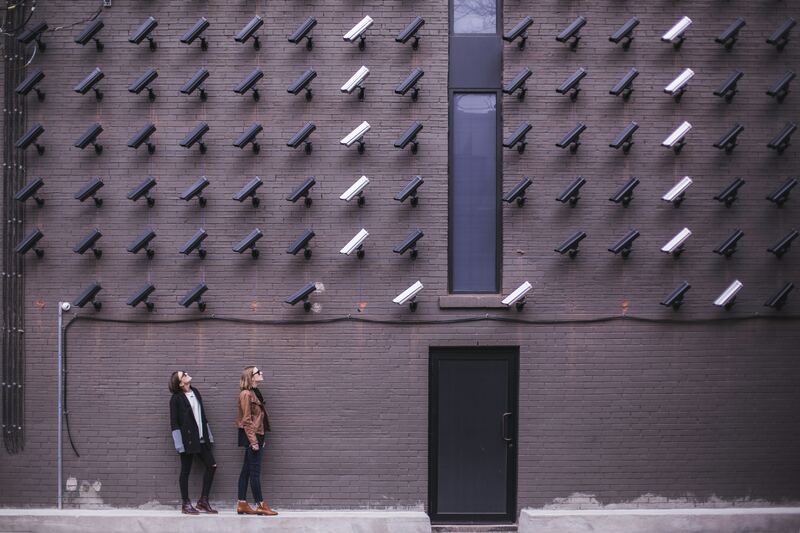 Get the peace of mind that comes with knowing they’re in a safe, secure location staffed around the clock by professionals. Your records and your business deserve the best. 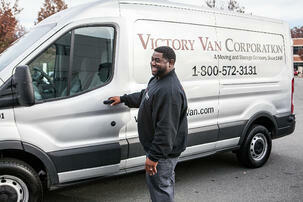 Call Victory Van today.